Straight and super-shiny hair, there are many who dream about it. However, regular use of styling tools may cause your hair to be damaged. If you flat your hair with high temperature regularly, your hair may become dry, lifeless and your tops cleave.With Keratin Protect Plate, you no longer need to compromise. This pliers help you achieve a straightforward, sustainable result that looks good. The S8540 has a coating of keratin and almond oil that is transferred to the hair by styling for a hair that looks bright and shiny. The Keratin Protect S8540 has nine temperature ranges between 150 ° C - 230 ° C, allowing you to easily choose the temperature that suits you. With the PRO + mode of 185 ° C, you also have a temperature for less wear, perfect for you with sensitive hair or if you want to minimize wear. what if it doesn't work after delivery? 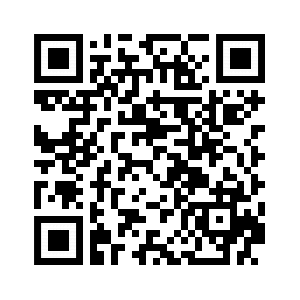 how can I return? sir ye original brand hai..
ye model kon sa h ? 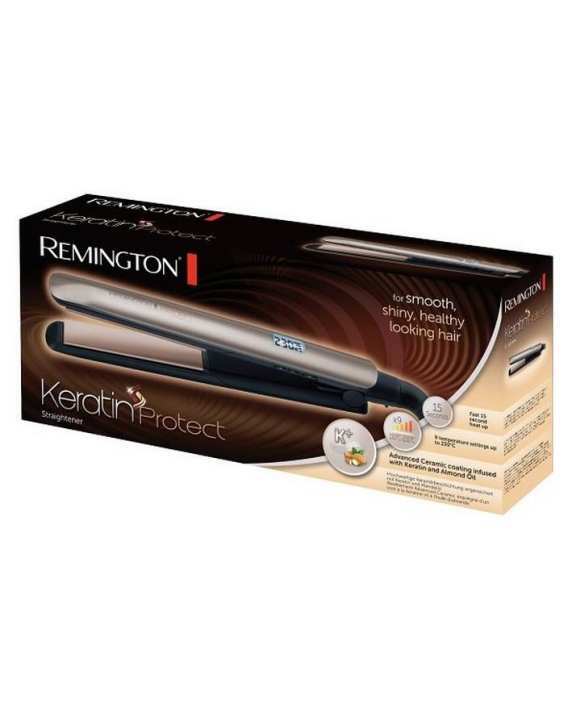 This is Remington hair straightener ST8540 Keratin Protect.